Tijuana Government Reeling, over 100 Members of Migrant Caravan Arrested on Criminal Charges | What Did You Say? Are the migrant caravans currently in Mexico harmless and innocent, or are they full of problems and troublemakers? 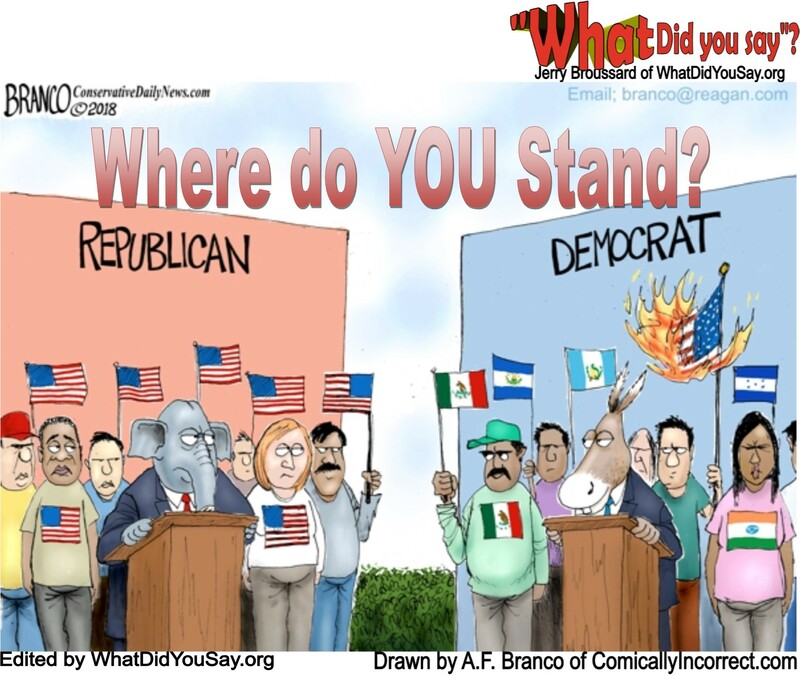 That’s the question that many people both in the United States and south of the border are asking after thousands of immigrants began arriving in the border city of Tijuana. Ironically, government officials in Mexico are starting to come to the same conclusions as the Trump administration: Knowing who is a criminal and who is not is vital, yet extremely difficult given the circumstances of these caravans. 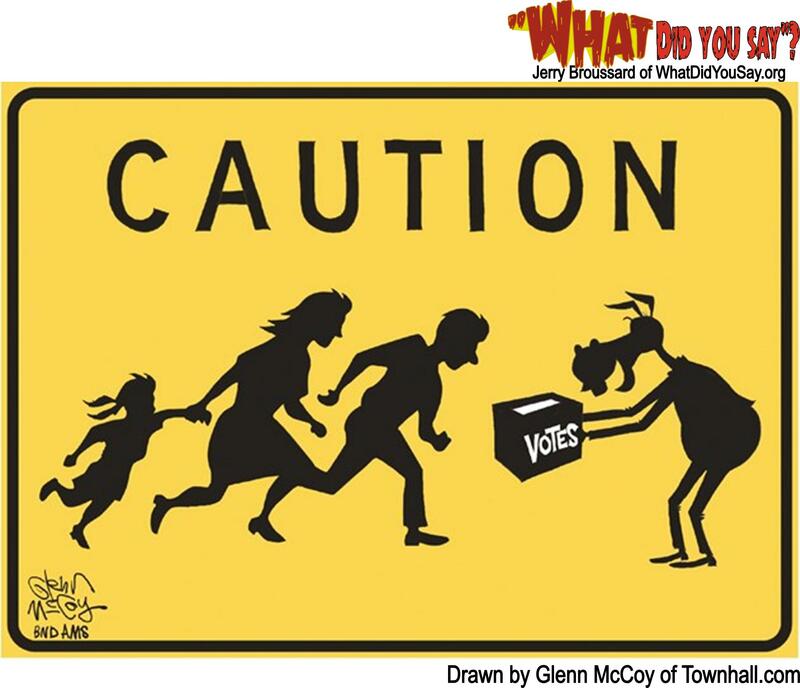 While the left is busy demanding that U.S. Immigration and Customs Enforcement be disbanded, Mexican authorities are increasingly relying on their version of ICE to verify the identity of lawbreakers and deport them from Mexico. Marco Antonio Sotomayor Amezcua, a government security official, indicated that the Instituto Nacional de Migración — which can be thought of as Mexico’s ICE — is a key part of being able to “detect and deport people who have committed crimes.” After years of the INM being primarily focused on enforcing immigration laws among American expats who retire to Mexico, the government is scrambling to deal with the very different issue of nearly 10,000 unknown foreigners arriving at once.